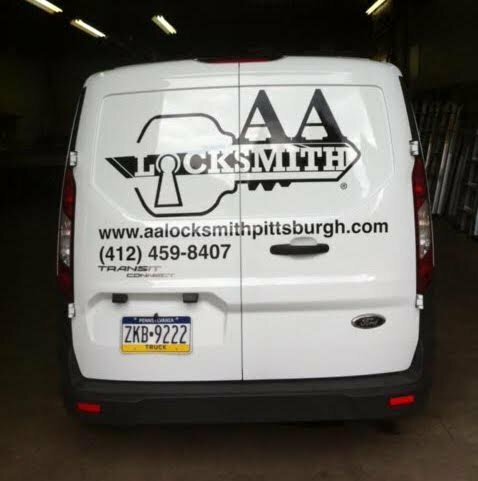 AA locksmith Pittsburgh is a licensed, insured and bonded locksmith service company in Pittsburgh PA.
AA Locksmith Pittsburgh provides residential, commercial and automotive locksmith services throughout the greater Pittsburgh, PA area. Lockout situations happen to everyone, even the most responsible of people. 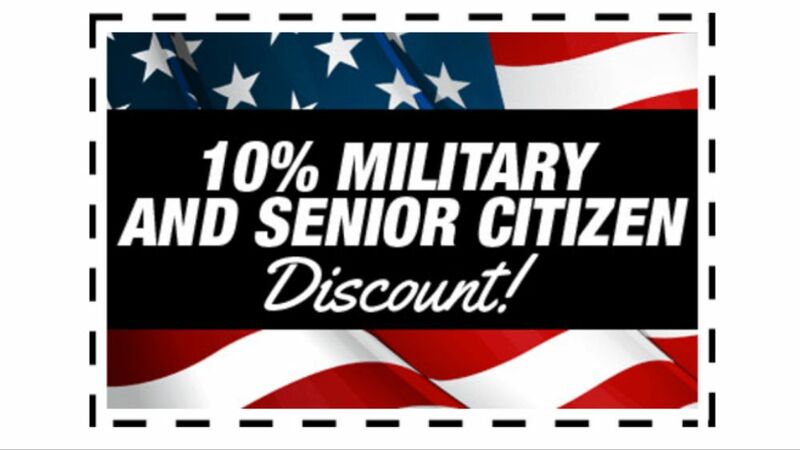 Our goal is to provide you with quality service in a timely fashion. 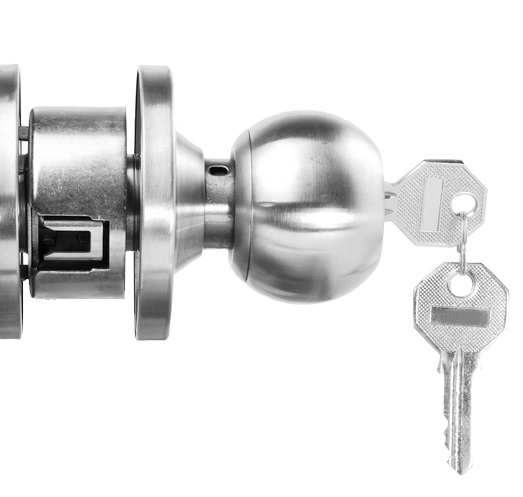 We have an extensive collection of locks and security mechanisms to choose from. 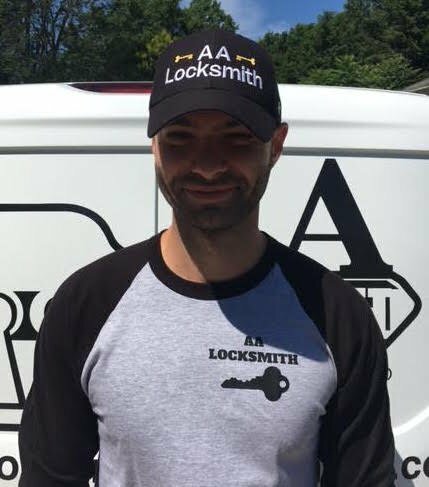 We specialize in home, business and car emergency lockout situations, so you will not be left waiting for long periods of time. 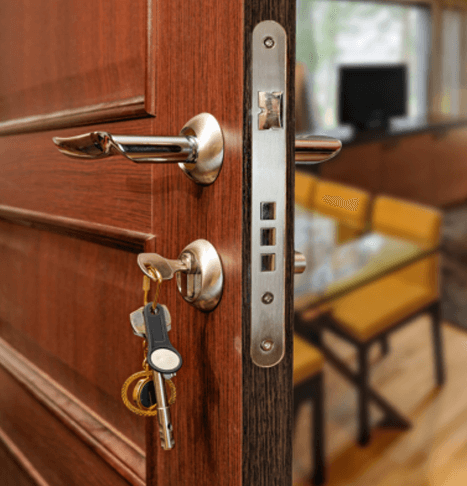 There’s no need to panic if you’re locked out of your home. 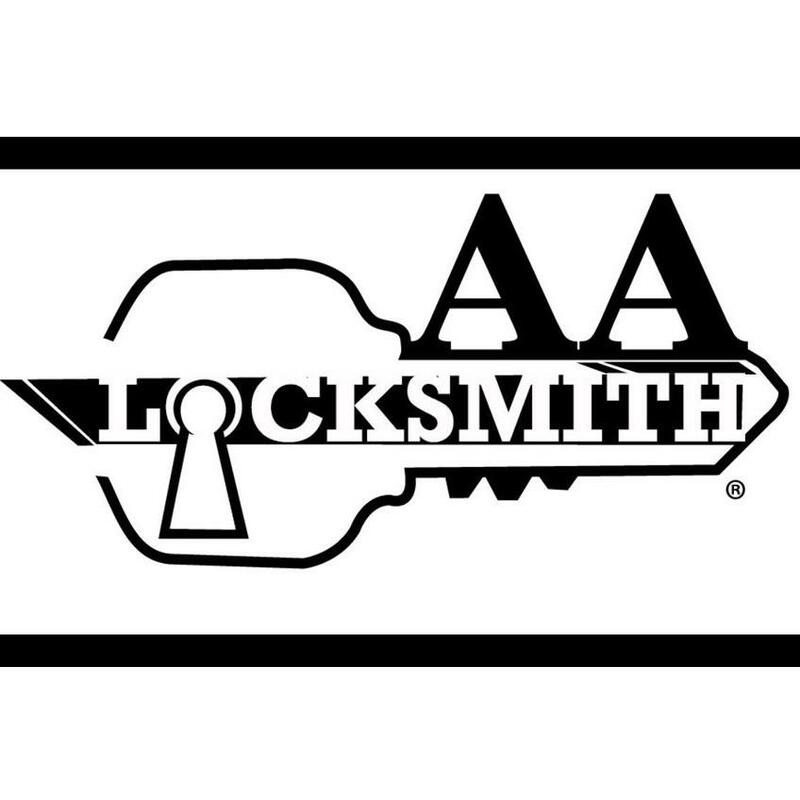 Our residential locksmiths can install, repair, replace or re-key any lock for your house, apartment or loft. 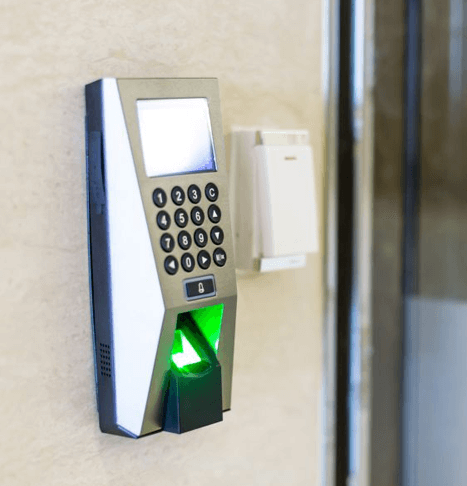 We also provide high security solutions such as intercoms, safes and video surveillance if necessary. 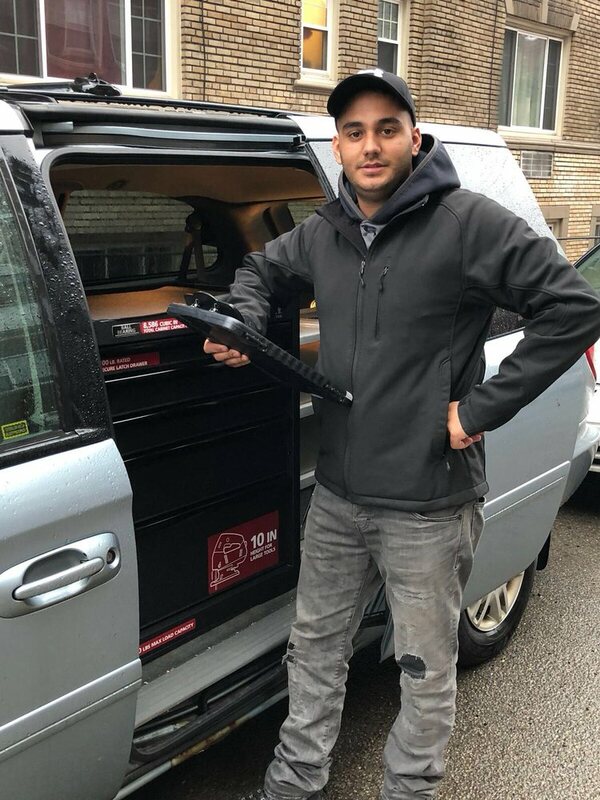 Your home will be protected from strangers and burglars. 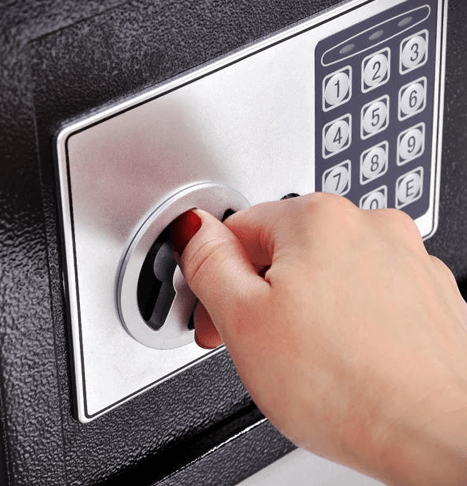 We also offer commercial locksmith services for all businesses including organization offices, retail stores and shops. 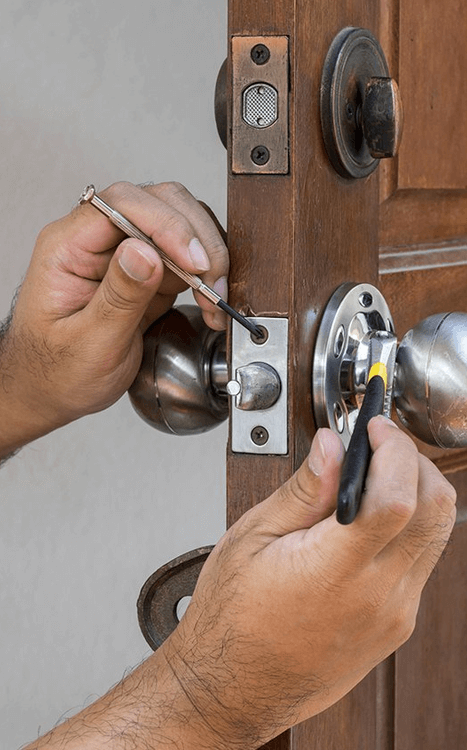 Our locksmiths specialize in the installation, repair and replacement of electronic keyless locks, intercoms, safes, doors, gates and alarms. 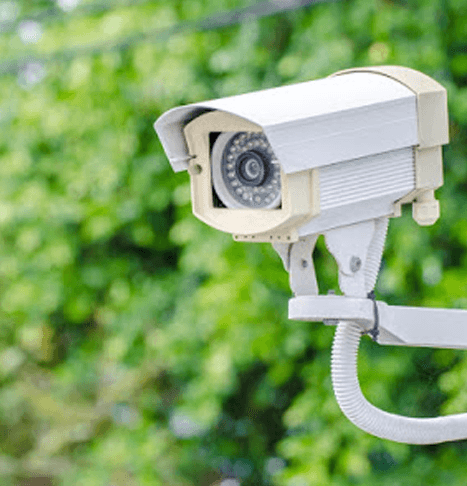 We strive to achieve the maximum security of your business with the installation of top notch surveillance equipment and safety devices. 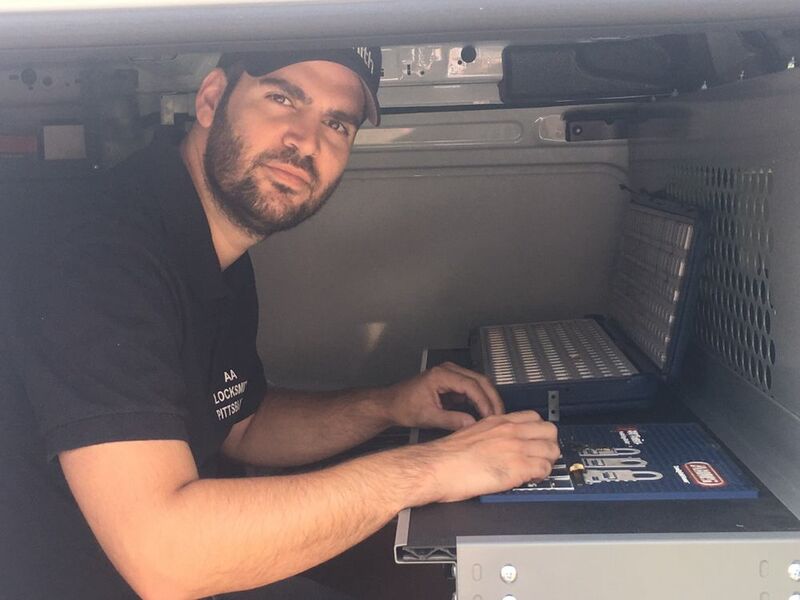 Our technicians can also repair or replace your existing security solutions. 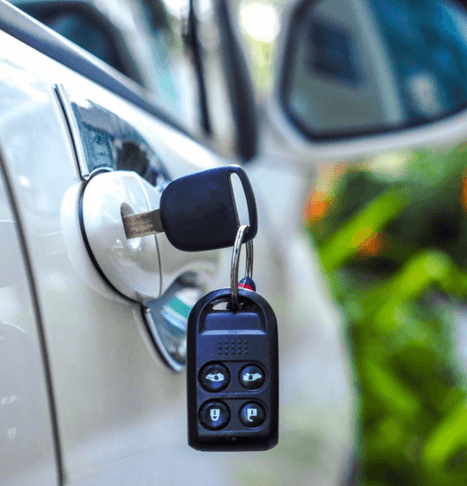 If you’ve accidentally left your car keys in the ignition or broke your keys in the lock of the car door, our automotive locksmiths are trained in broken key extraction and key duplication. 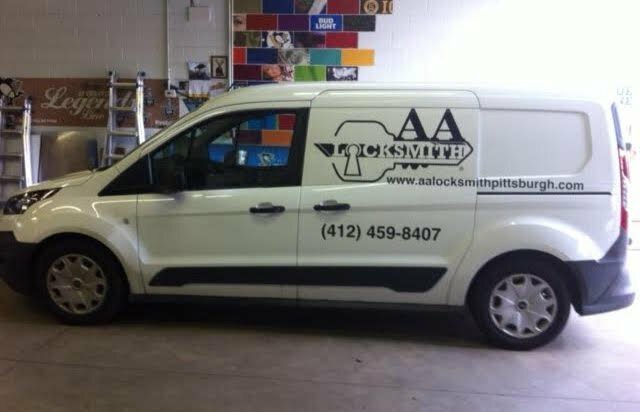 In addition, our auto technicians can install or repair child safety locks and window locks. 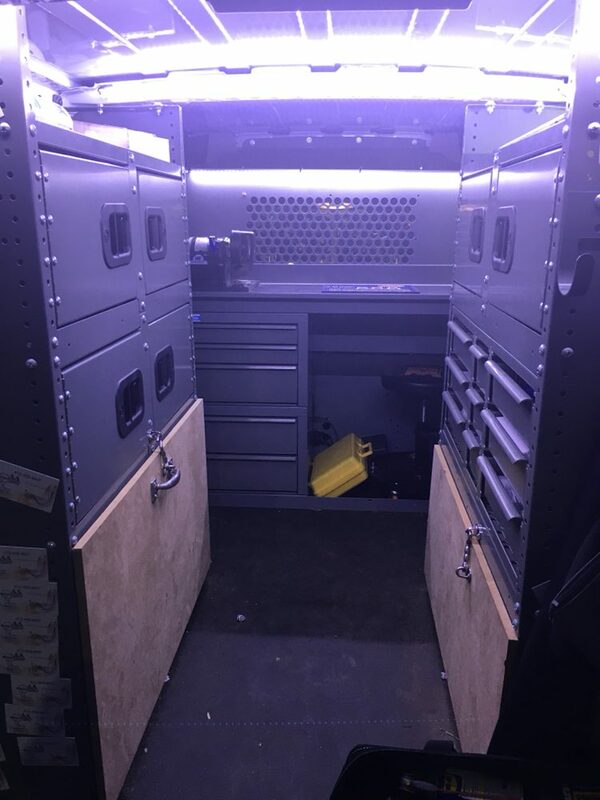 We want to get you back on the road as soon as possible! 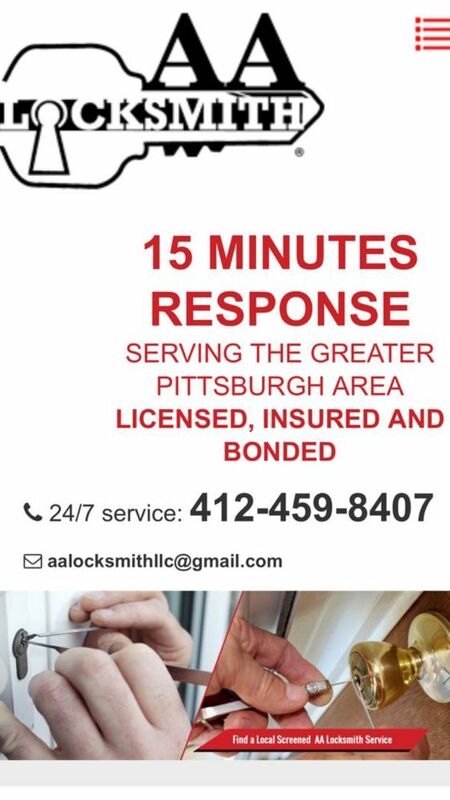 For years, AA Locksmith Pittsburgh has upheld a high level of customer service and satisfaction and will continue to do so. We are proud to be a part of a city with so much history and character. 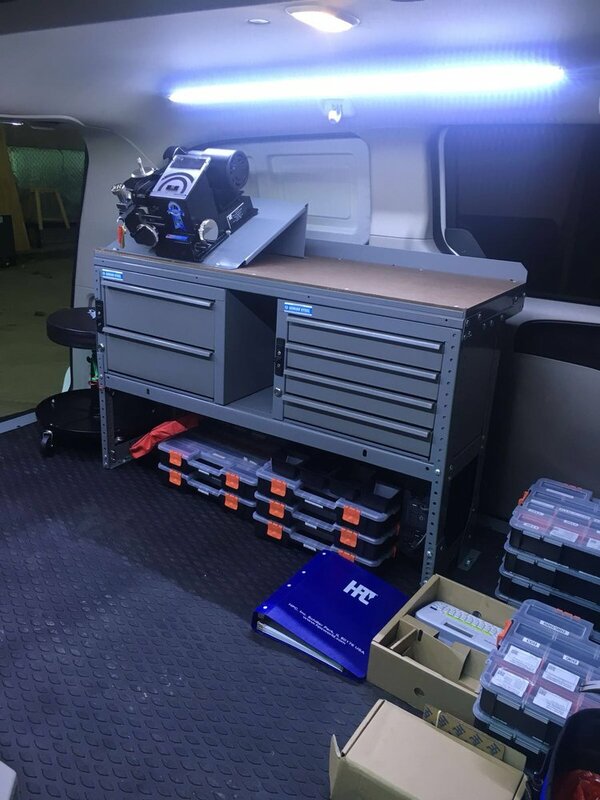 We will continue to do our part as a helping hand in the community!